Consumers surge to sign up for Obamacare coverage for 2015, but millions more may be re-enrolled automatically. Consumers have rushed to sign up for Obamacare to have coverage for Jan. 1. Nearly 2.5 million people have selected health insurance in 35 states using healthcare.gov, as of Dec. 12, federal officials said Tuesday. More than a million signed up on the federal exchange last week alone. The tally is expected to grow since traffic on the federal exchange was heavy in the three days before the Dec. 15 deadline for coverage to begin in January. More than 3 million people visited the site during that time and 1.6 million reached out to the call center. "This has been a strong start to the open enrollment period, but we very much feel that the next 60 days are critical," said Andy Slavitt, principal deputy administrator with the Centers for Medicare & Medicaid Services, which is running the federal exchange. The administration has said its goal for 2015 enrollment is in the 9-million person range. 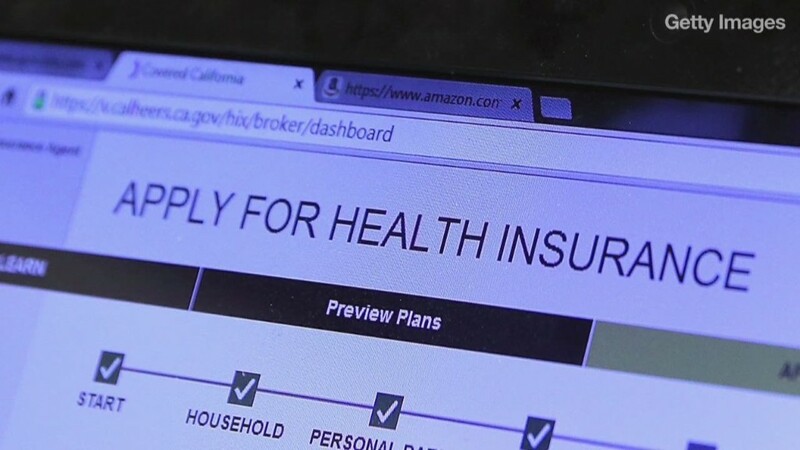 A report released Tuesday from Avalere Health, an advisory firm, estimates exchange enrollment will total 10.5 million people by the end of next year. These latest figures released do not include those signing up in Washington D.C. and the 13 states that have set up their own exchanges. Nationwide, some 3.2 million people have signed up, according to Charles Gaba, who has been tracking enrollment. Ten states have extended the deadline to sign up for January coverage to as late as Dec. 23. But the number of Americans starting the year with Obamacare plans will be even higher because current enrollees who did not select a 2015 policy by then will be automatically re-enrolled. Only 52% of those who have signed up on the federal exchange so far are renewing their coverage.